If you’re looking for another way to support Breast Cancer Awareness causes this month, it’s as easy as treating yourself to some new nail polish–and who doesn’t love that? 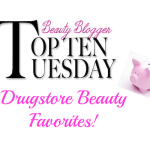 I’ve rounded up some of my favorites. Read on for more! OPI has released the Pink of Hearts Duo, one of the prettiest sets, which features the classic pale pink shade “I Think in Pink” and the new sparkle-packed hue “You Glitter Be Good to Me”. 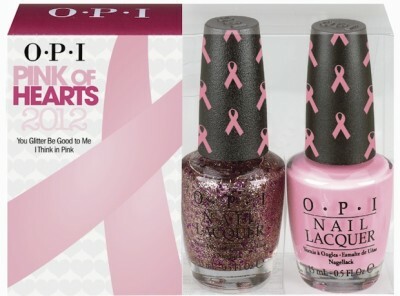 Each bottle of I Think in Pink and You Glitter Be Good to Me nail lacquer has a special pink-ribbon cap wrap in support of breast cancer awareness. Sales of the Pink of Hearts duo will benefit the Susan G. Komen for the Cure®. Look for this set at Professional Salons, including Beauty Brands, Beauty First, Dillard’s, JCPenney, Pure Beauty, Regis, Trade Secret, and ULTA, for $14.95 ($20.95 CAN) suggested retail. Dermelect Cosmeceuticals will be donating 30% of net proceeds from the sale of it’s Provocative Peptide-Infused Nail Treatment during the month of October to CEW Cancer and Careers. A nail treatment with a fresh fuchsia color that offers a manicure extending formula, is fast drying and has a high gloss shine. A groundbreaking initiative spearheaded by the Cosmetic Executive Women (CEW) Foundation, Cancer and Careers is dedicated to empowering and supporting people who balance a cancer diagnosis with their career. 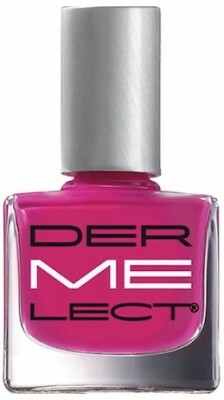 Dermelect Provocative Peptide-Infused Nail Treatment sells for $14.00 on www.dermelect.com and at C.O. Bigelow in NYC. 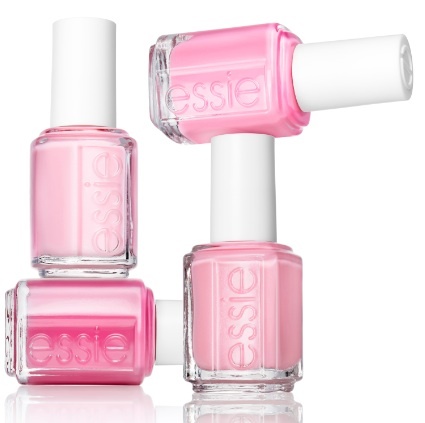 In recognition of Breast Cancer Awareness Month, essie has created the Raise Awareness Collection: four fabulous pinks to help spread the word and to keep the focus on survival and finding a cure. 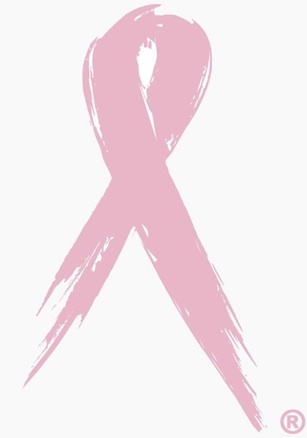 essie is a proud partner of Living Beyond Breast Cancer, an organization whose mission is to provide care and services to the women and families affected by this disease. 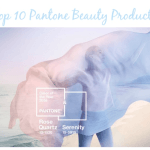 The four shades include: we’re in it together, shimmering, iridescent pink; good morning hope – a sheer, pale petal pink; i am strong- a creamy, optimistic pink and check-up – a rosy glow pink. Each bottle retails at $8; you can find the collection at salons and beauty destinations nationwide. Julep is making a Pinky Promise to support breast cancer awareness this October. The Julep Pinky Promise Nail Set includes Julep Nail Vernis in Drew, a fabulous fuchsia and Carrie, a classic, cotton candy pink plus Essential Cuticle Oil (I use it every night!). 20% of the proceeds from this set will support the National Breast Cancer Foundation (NBCF), an organization that builds awareness of breast cancer through education and by providing free mammograms for those in need. 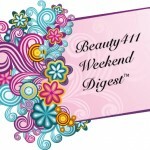 Julep’s Pinky Promise set is available at www.julep.com for $46.00. 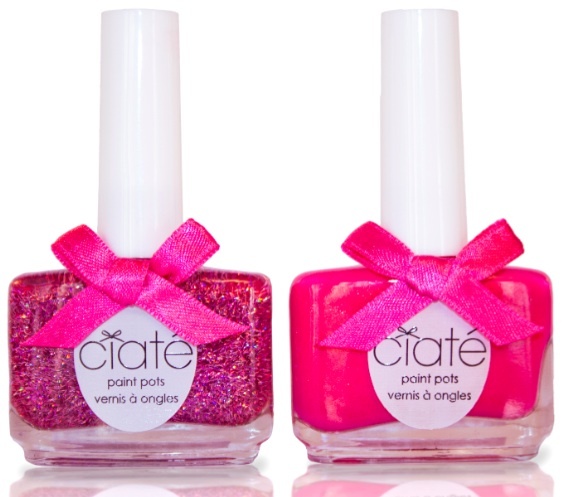 Ciaté has created the Breakthrough Breast Cancer Duo; a gorgeous set of two limited edition shades with 20% of the profits being donated to a breast cancer research organization. 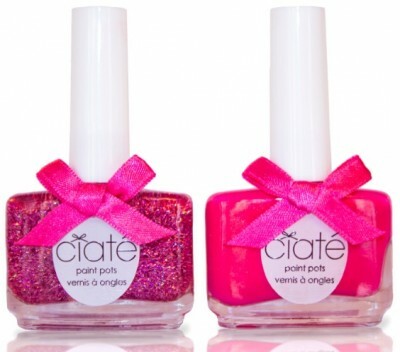 Ciaté has put a pink twist on two of its top shades, the first a twinkling pink holographic glitter and the second a glimmering punch of hot pink. The Breakthrough Breast Cancer Duo retails at $28 and is available at Nordstrom.com. 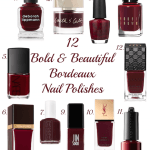 If you’re a nail polish lover and want to help support breast cancer awareness, any of these nail products are a good and inexpensive way to participate. Share this post with your friends on Facebook or Twitter, so that they can also get the information on nail polishes for BCA month!